For more pictures email at: savannasrreek@uktradesmen.com . 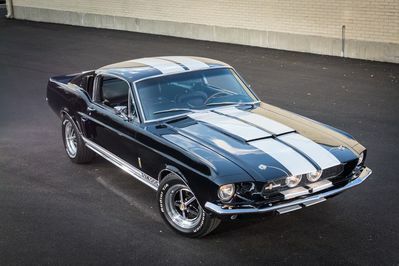 In 1967 Carroll Shelby did what many had deemed impossible: he offered a fine American GT car at, while not a cheap price, a price within reason. He called it the G.T.500 and starting with Ford’s Mustang, he transformed it into a genuine, fun-loving corner carver, and all for around $5, 500. It caused a stir on streets everywhere. A Santa Cruz Sentinel review from July of 1967 found that never had they tested a vehicle that got as much attention as the Shelby G.T.500. They wrote “Kids swarmed over it when it was parked. Teenagers and grown men constantly quizzed us about the car’s performance. And best of all, the ladies suddenly found the driver attractive.’ Those spotlight-stealing qualities have remained with the model, which in the last couple of decades has transcended to legendary status all thanks to a variety of factors. 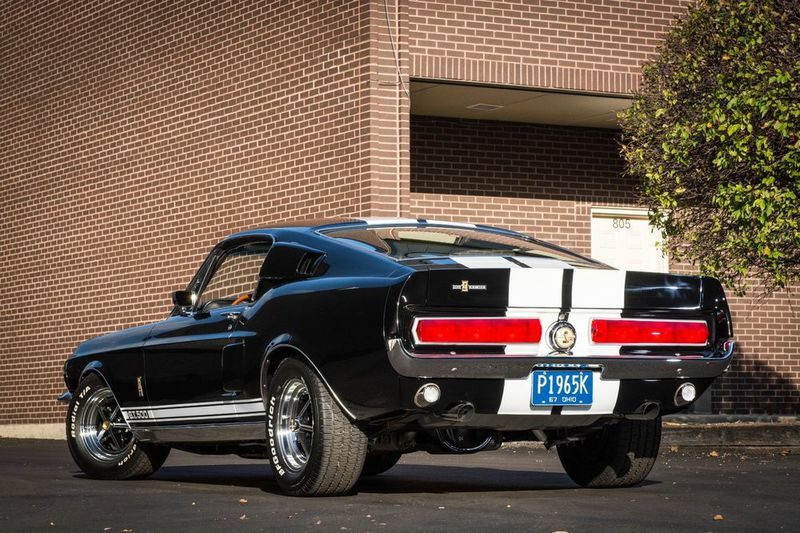 It has the grunt of a proper muscle car, packing a 428ci V8, the drop dead gorgeous looks of a head-turner that balances racecar function with street machine style and deep ties and connection to legendary driver Carroll Shelby. Car and Driver reviewed on in February of 1967 and called it an ‘adult sports car’ and ‘a grown-up sports car for smooth touring. No more wham-bam, thank-you-ma'am, just a purring, well controlled tiger. 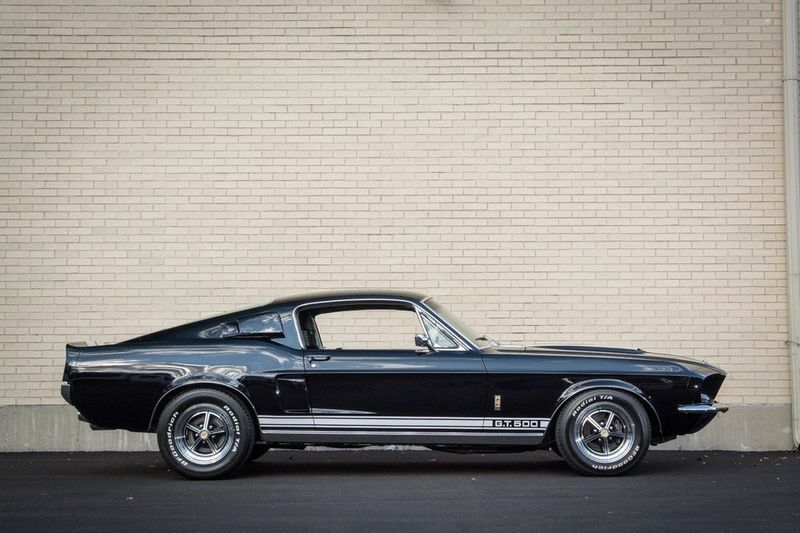 Like Shelby says, "This is the first car I'm really proud of.”’ That’s high praise from a man who knew a thing or two about building performance-oriented machines that looked cool and went fast. Car and Driver came away from their tester impressed, ‘expecting a cataclysm on wheels, the automotive equivalent of the end of the earth. 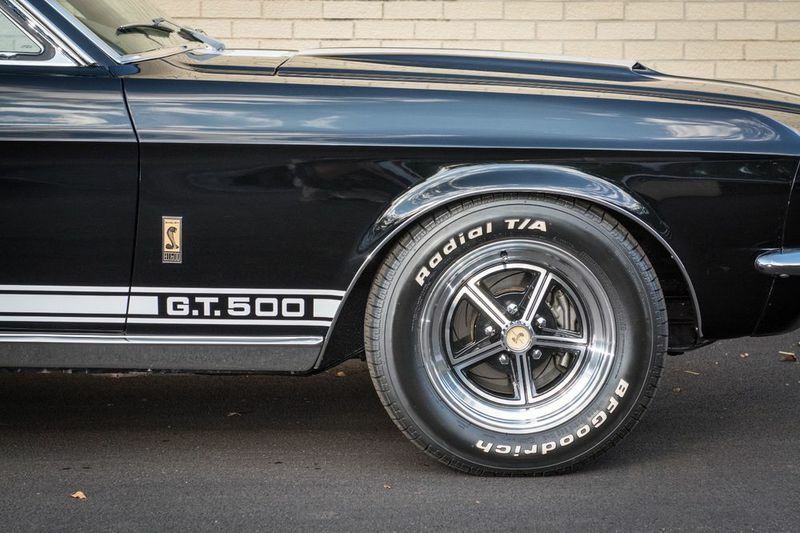 We were pleasantly surprised to discover that the G.T.500 isn’t anything like that.’ What they found was that it was pleasant with ‘all the viciousness gone out of the car’ but ‘without any lessening of its animal vitality.’ It reacted with a light tough with confident braking. All in all, they liked it – a lot.